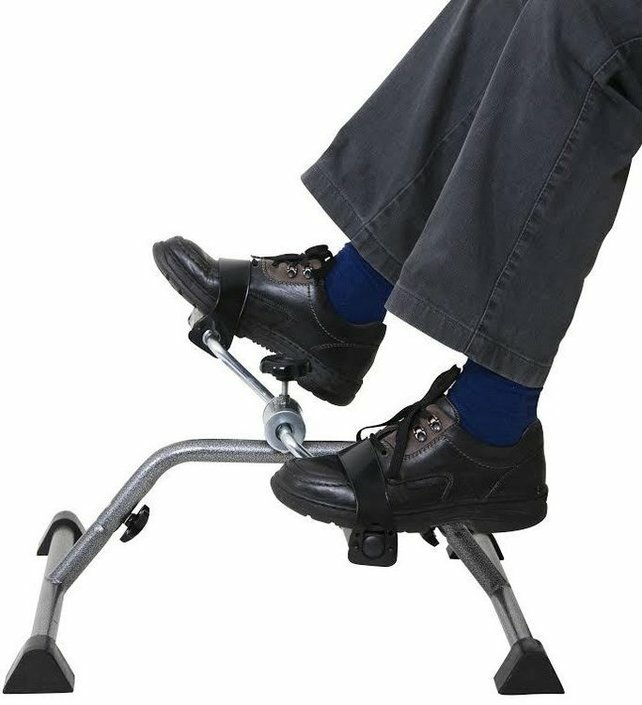 When you are no longer able to cycle, you can choose to purchase a mini exercise bike. 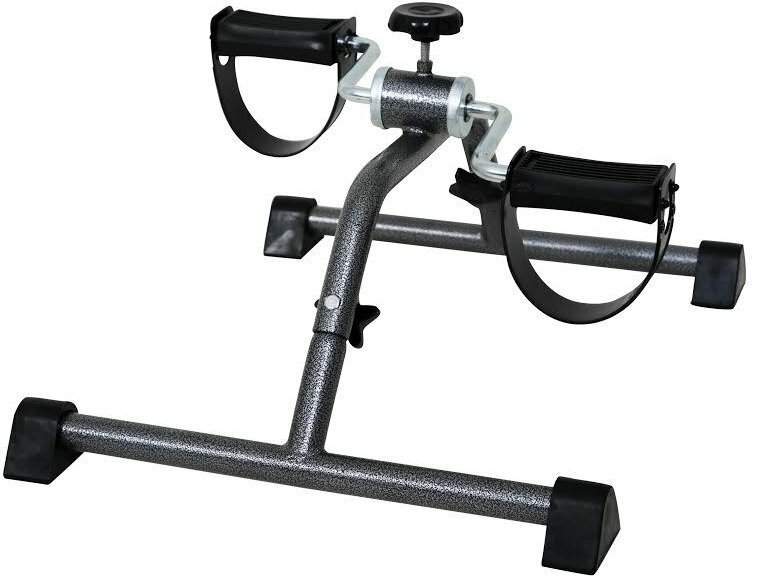 The advantage of a mini exercise bike, also called cycle trainer, is that the bicycle movement can be simulated while the user is sitting on the seat. A mini exercise bike can be used for the lower legs as well as for the arms and restores muscle strength, circulation and coordination. 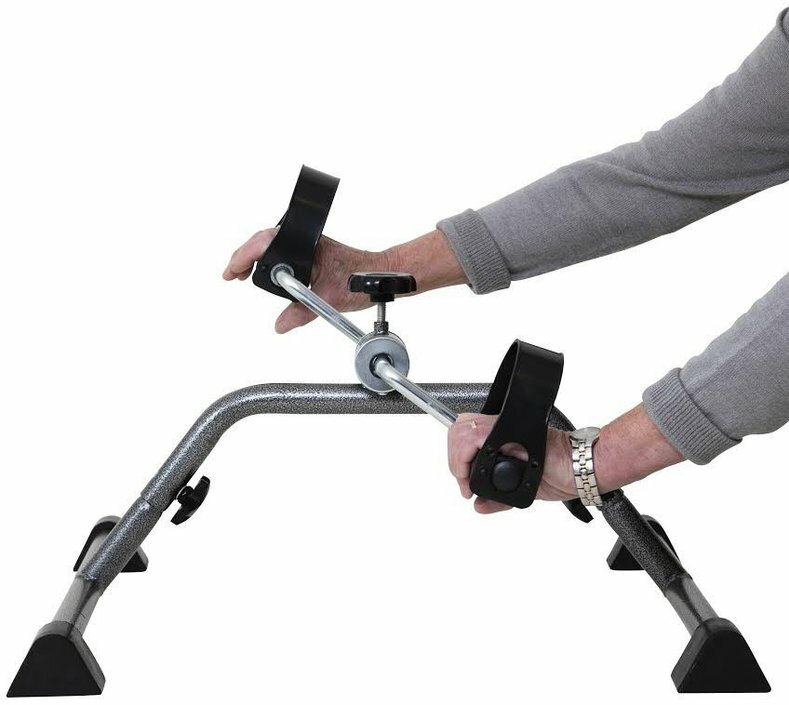 After use, the pedal trainer can easily be stored by sliding it under the bed or sofa. 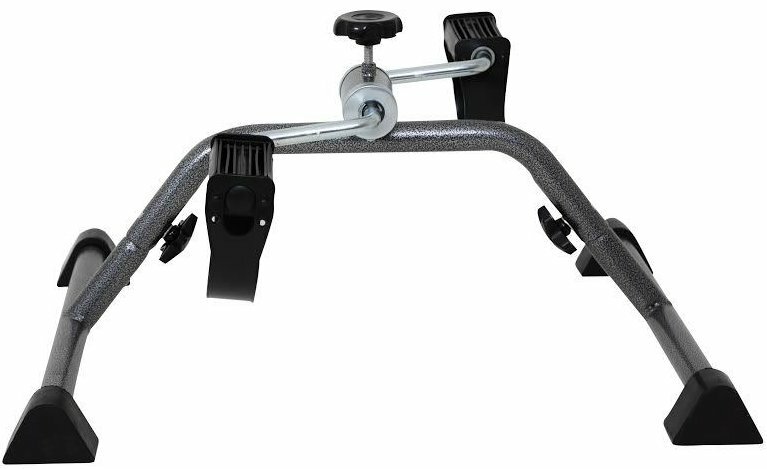 This bike trainer from Benton is equipped with a durable steel frame. The frame is gray-colored and made of steel. At the ends, anti-slip caps are made to prevent the device from sliding away during use. The dimensions are 21 × 54 × 40.5 centimeters.